12 East 14th Street is a pre-war co-op building in downtown Manhattan's Greenwich Village neighborhood finished in 1928. 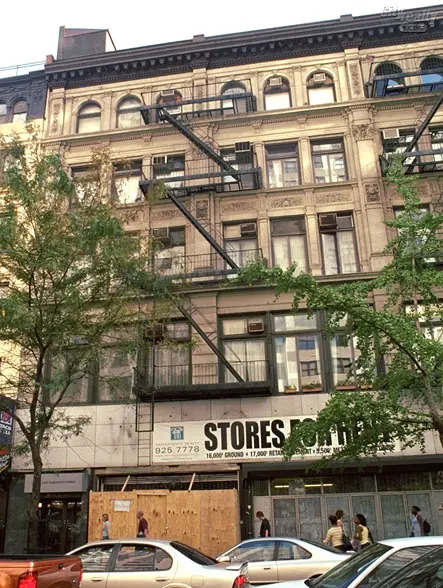 Situated at 12 East 14th Street, between Fifth Avenue and University Place, the building contains 39 units and rises 5 stories. The elevatored building's amenities include: intercom, washer/dryer in building, elevator, outdoor entertainment space, live-in superintendent and terraces / balconies.